Not common... we know, but it has been the reason our customers come back to us and that's just GOOD business. Our live support staff will gladly help you answer any of your Polaris part or accessory questions. 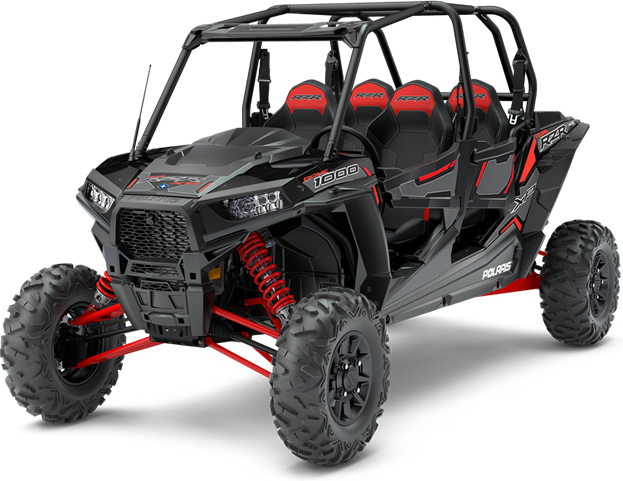 "Rest assured... you can buy your Polaris parts here. I found a better price after purchase and they matched the price and refunded the shipping. They have my loyalty - that's for sure!" "It's a bit confusing but once I added my item to the cart, YEP... it was better priced than what i could find anywhere else on the net. But what was even better, I was sent a shipping notice just hours after I placed my order... Wow... that's waht I'm talking about!"